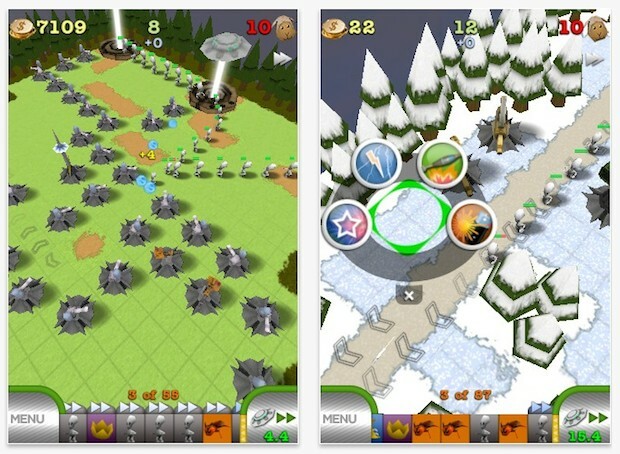 The popular tower defense game TowerMadness is free to download today for iPhone, as well as the high-def iPad version TowerMadness HD. I’ve had TowerDefense for iPhone for well over a year and I can confirm it’s one of the most fun tower defense games on the iOS platform, so the chance to download this game for free is great. 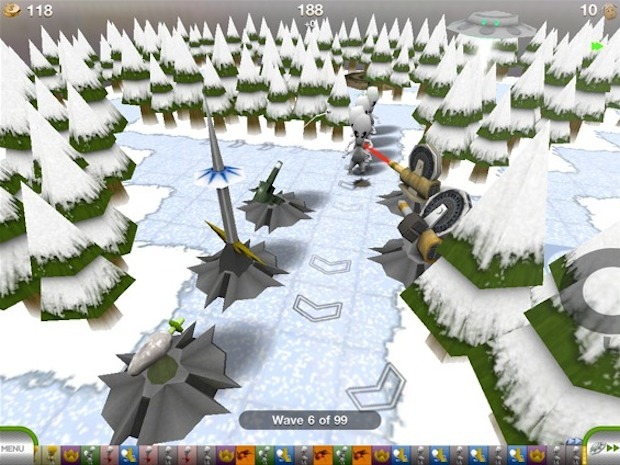 Get it while it lasts, TowerDefense is expected to be a free download for today only. Even if you’re still waiting to get a new iPhone or iPad 2, you can download it for free now to reserve it on your account, because each additional download will be free from the iOS App Store too.